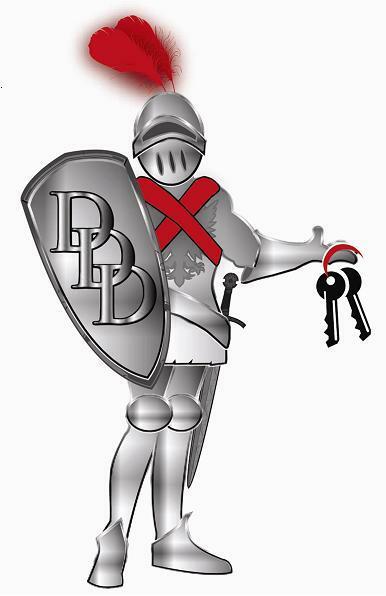 Be a Driving Knight | Driving Knights Ltd.
Driving Knights® is accepting applications for professional, outgoing individuals and couples to join our team of professional drivers (teams required). Do you have a partner to work with, a vehicle, good driver’s abstract, people skills and enjoy working nights? Then a career as a designated driver may be for you. Retired? Semi-retired? Driving can be ideal for couples who enjoy working together. NOTE: You must be of legal age to enter a licensed establishment.